Starters and evolutions. . HD Wallpaper and background images in the Mariposa Region RPG club tagged: pokemon pokémon New. 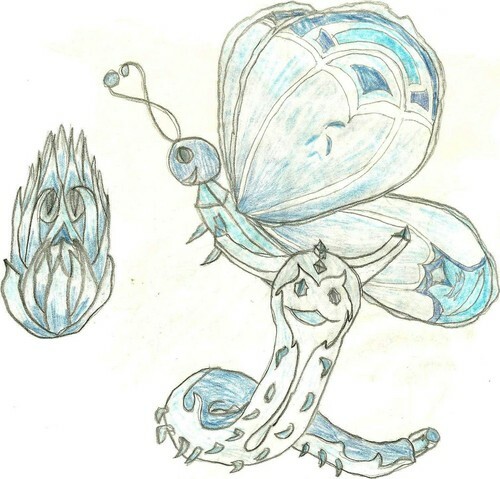 This Mariposa Region RPG fan art might contain embryonale cel, vormende cel, protozoa, protozoon, eencellige, and protozoön.